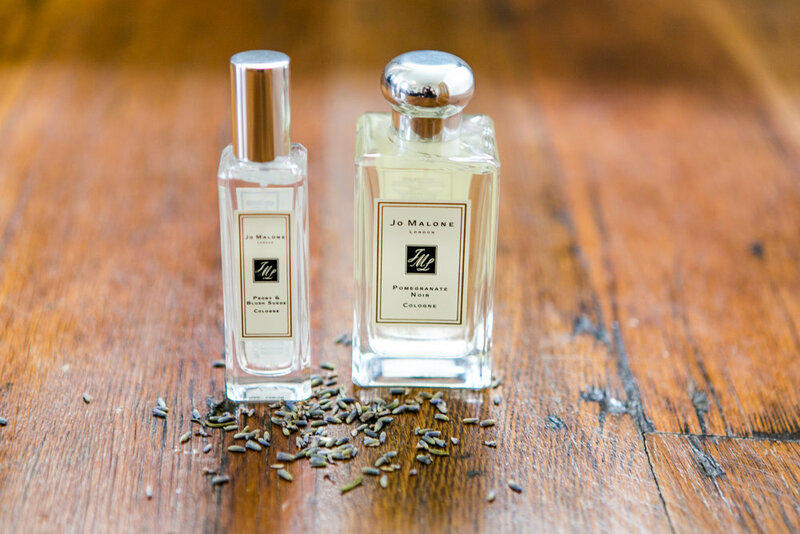 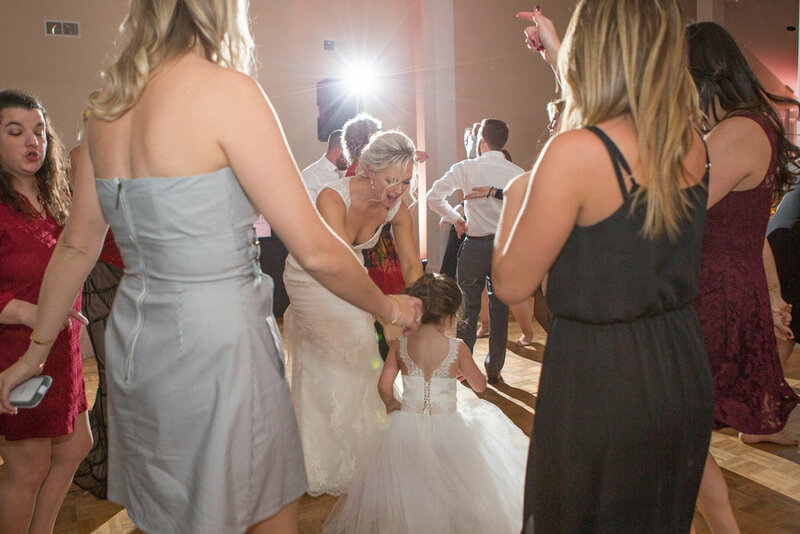 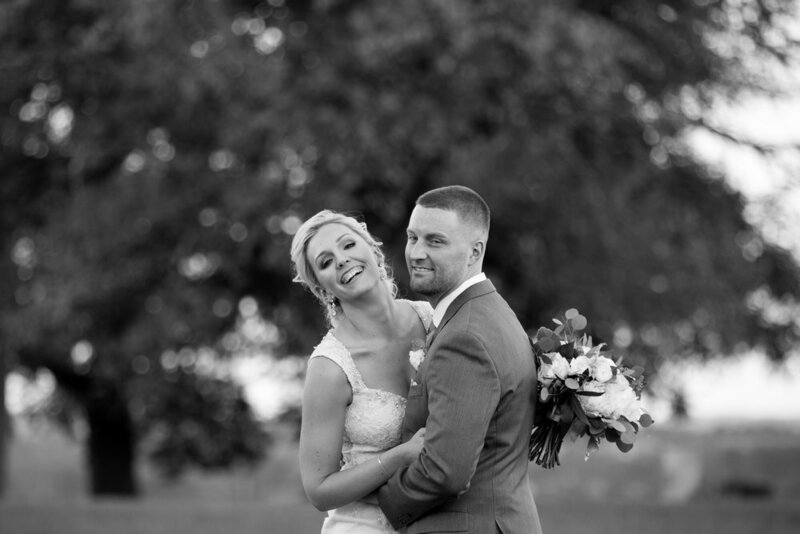 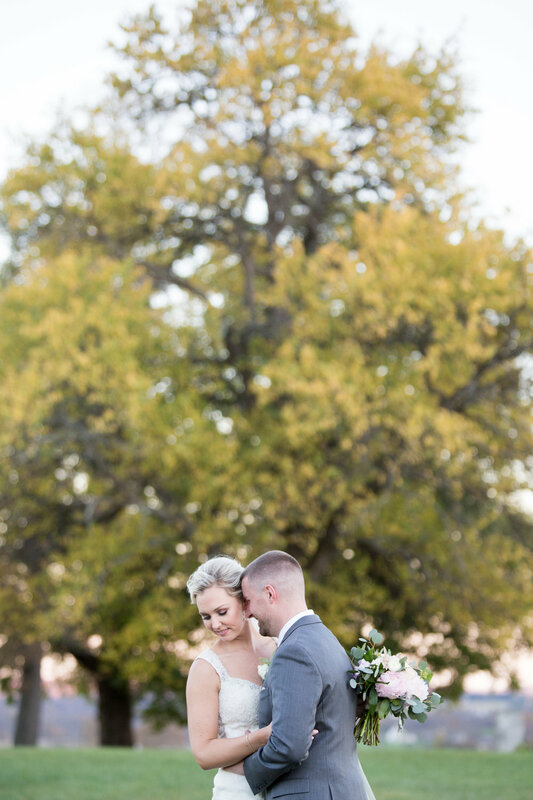 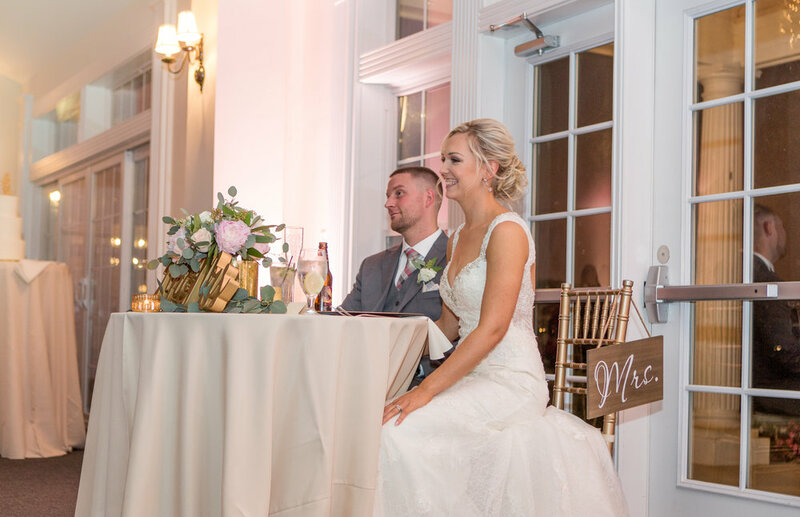 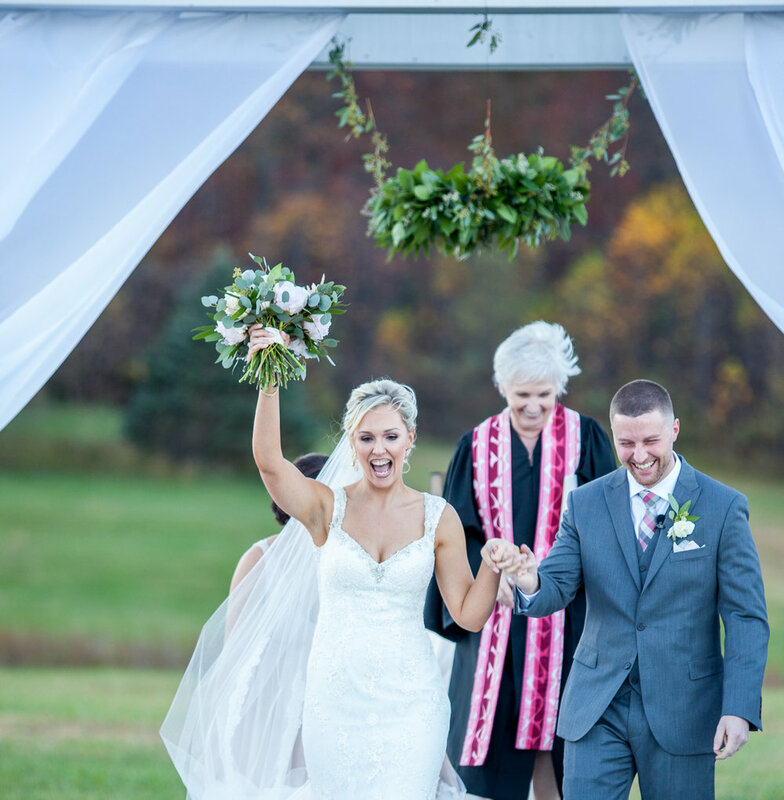 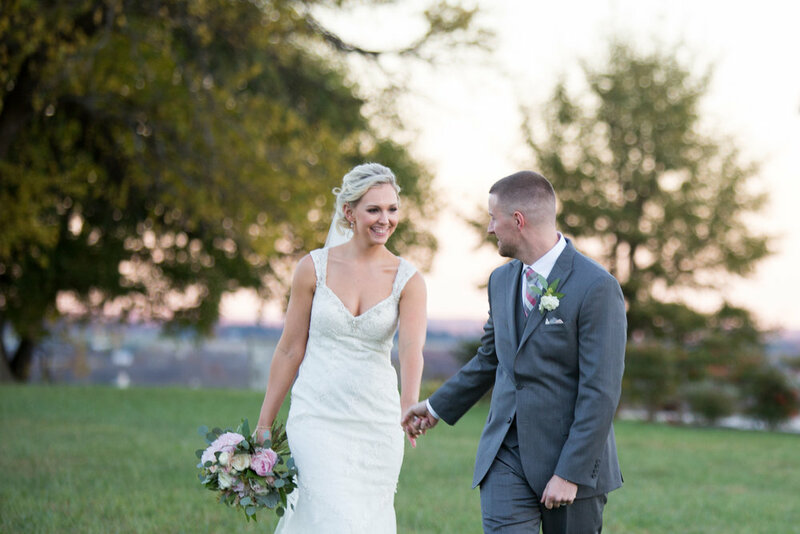 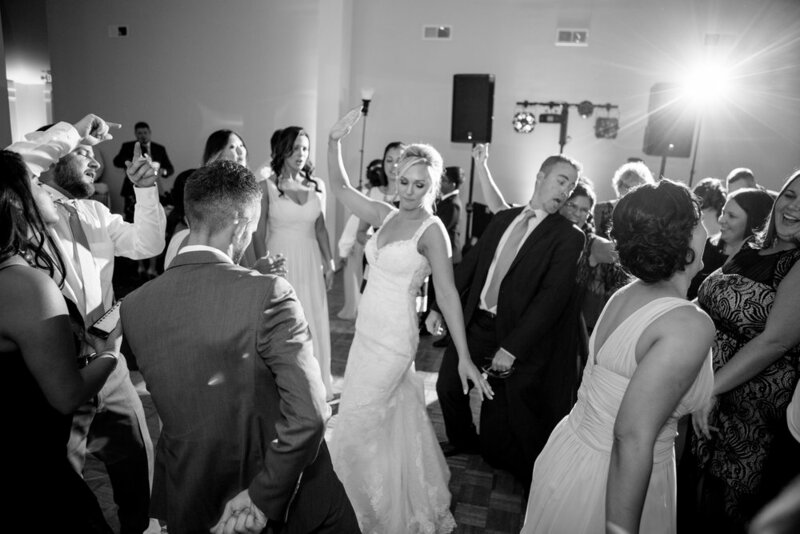 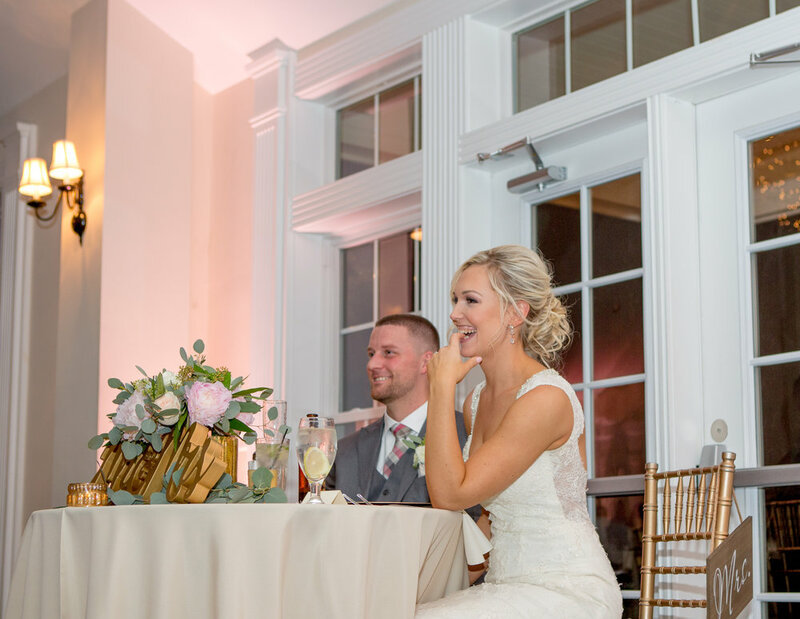 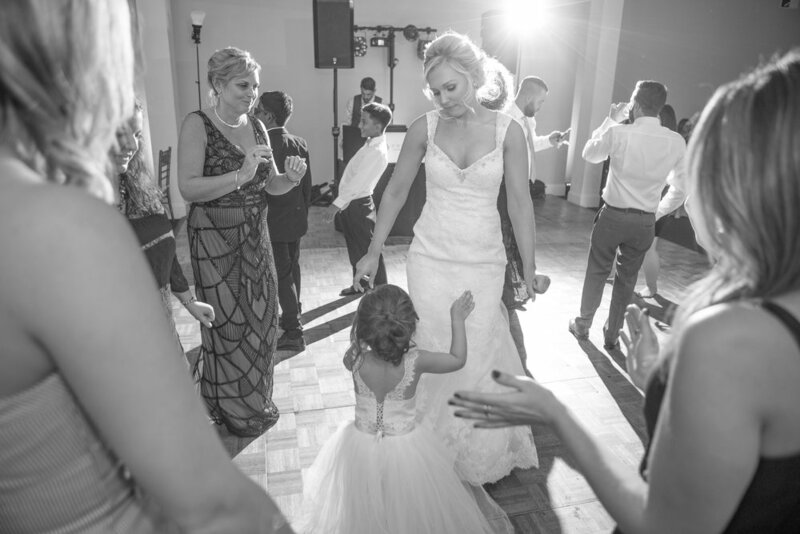 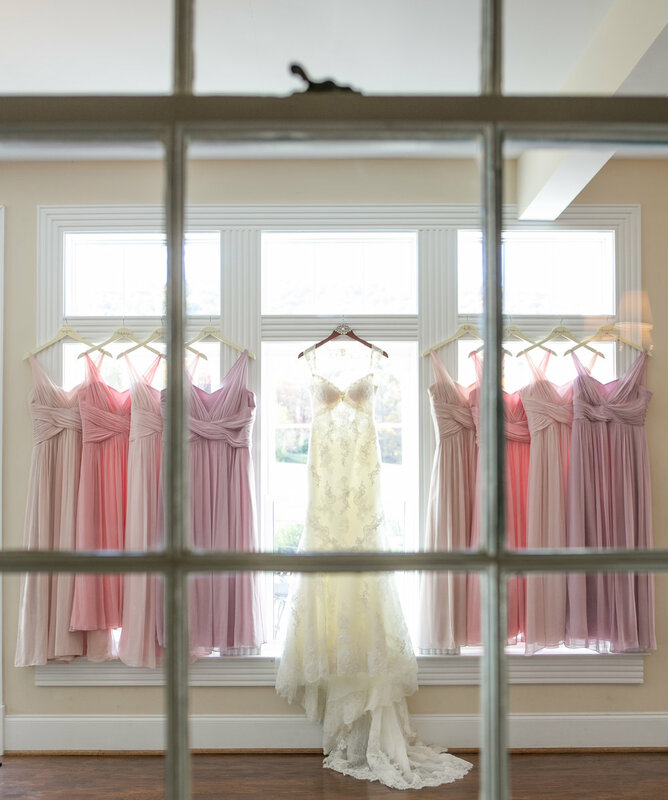 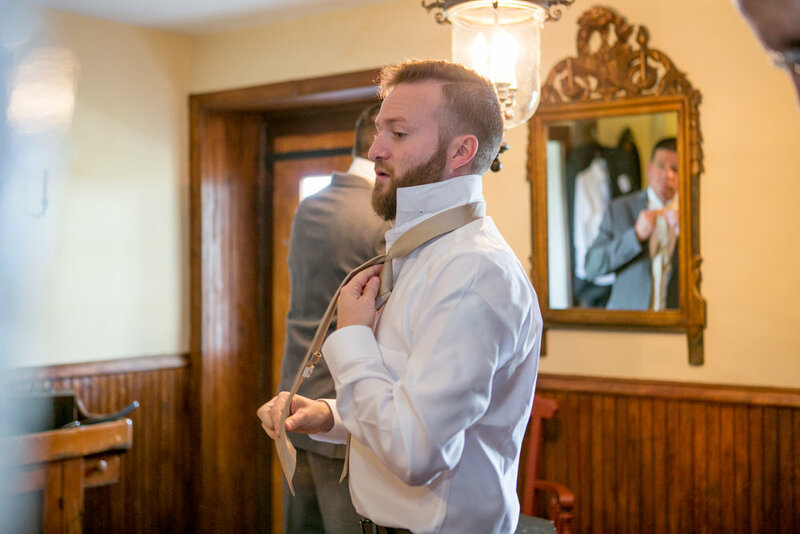 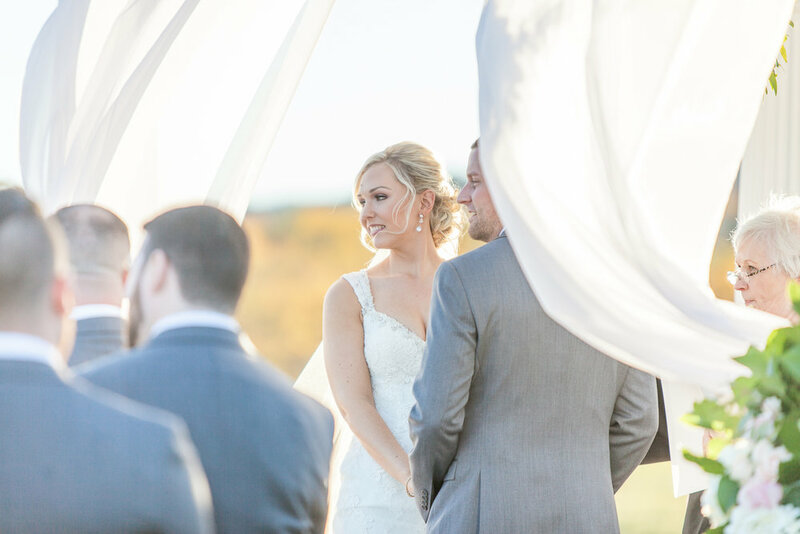 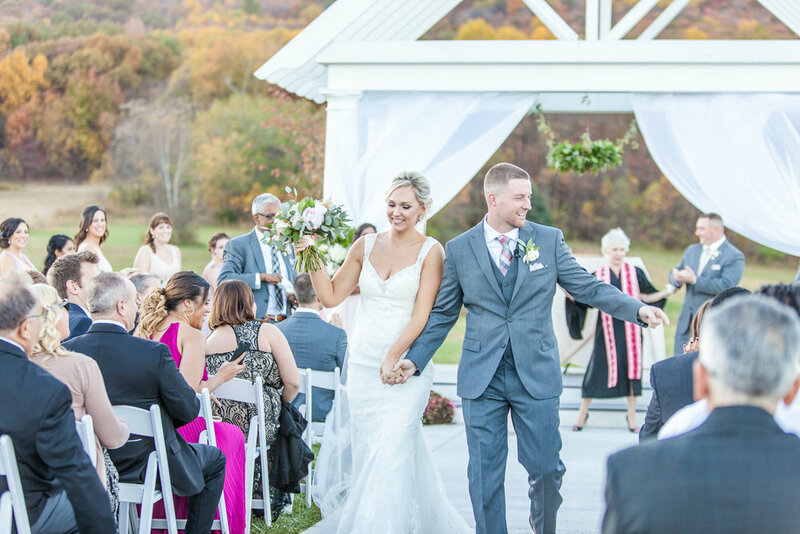 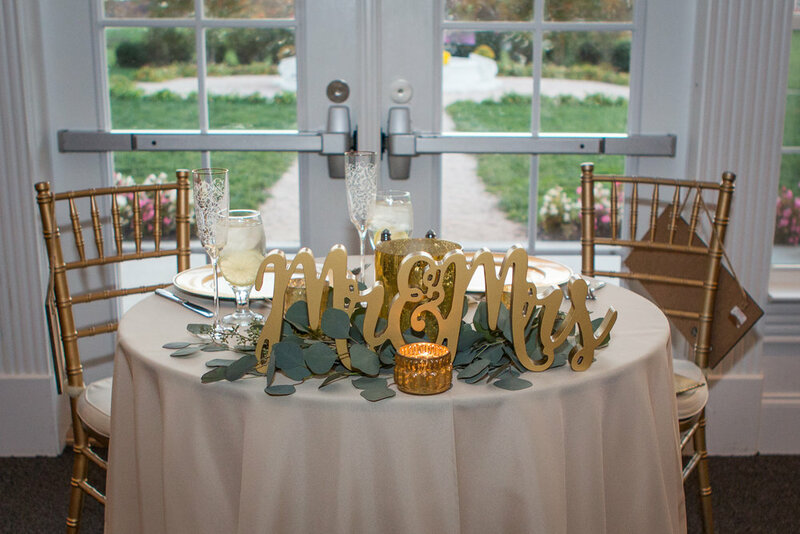 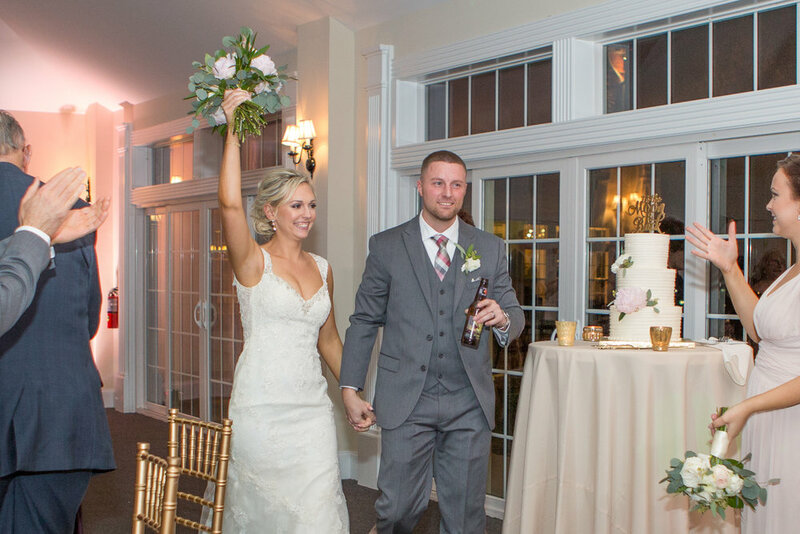 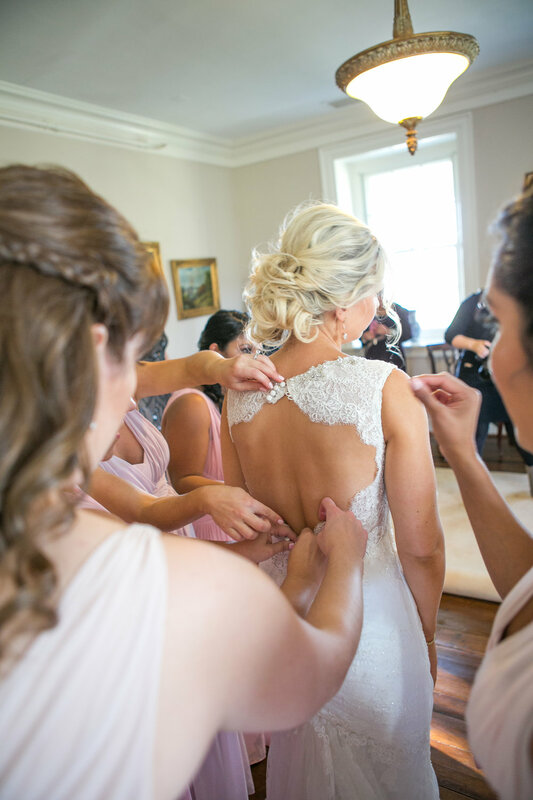 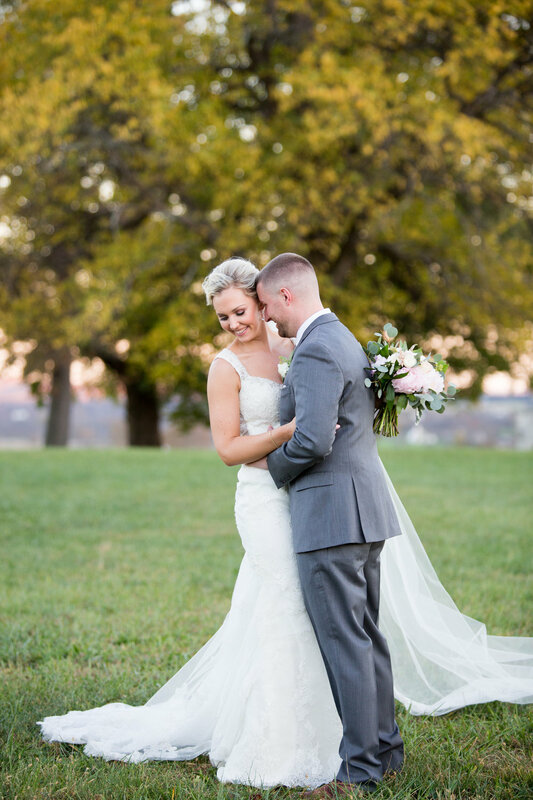 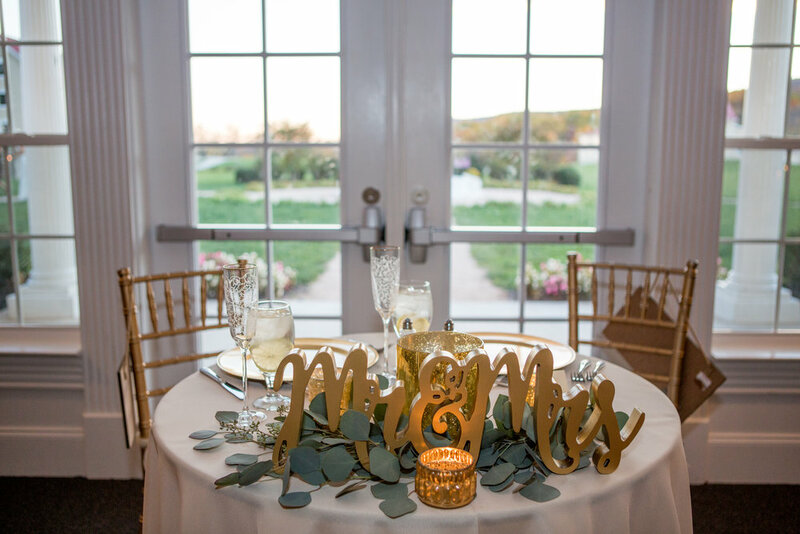 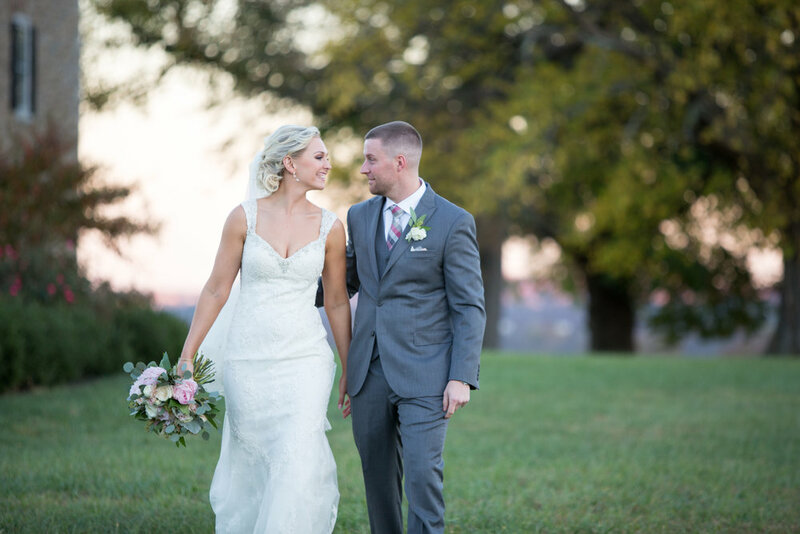 On a perfect Fall day in mid November this couple said their 'I dos" and celebrated their love with family and friends at the Springfield Manor lavender farm and Distillery and winery in Frederick Maryland. 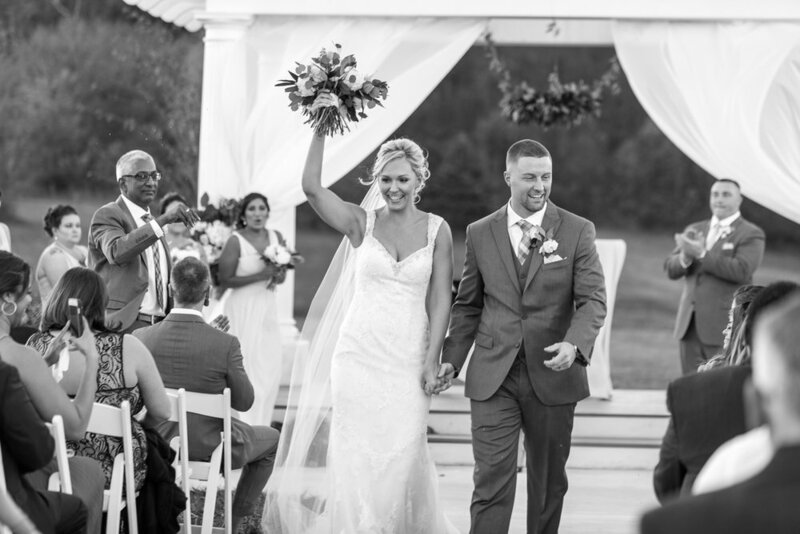 What a perfect way to wrap on a fun season filled with great couples taking the next step in their lives together. 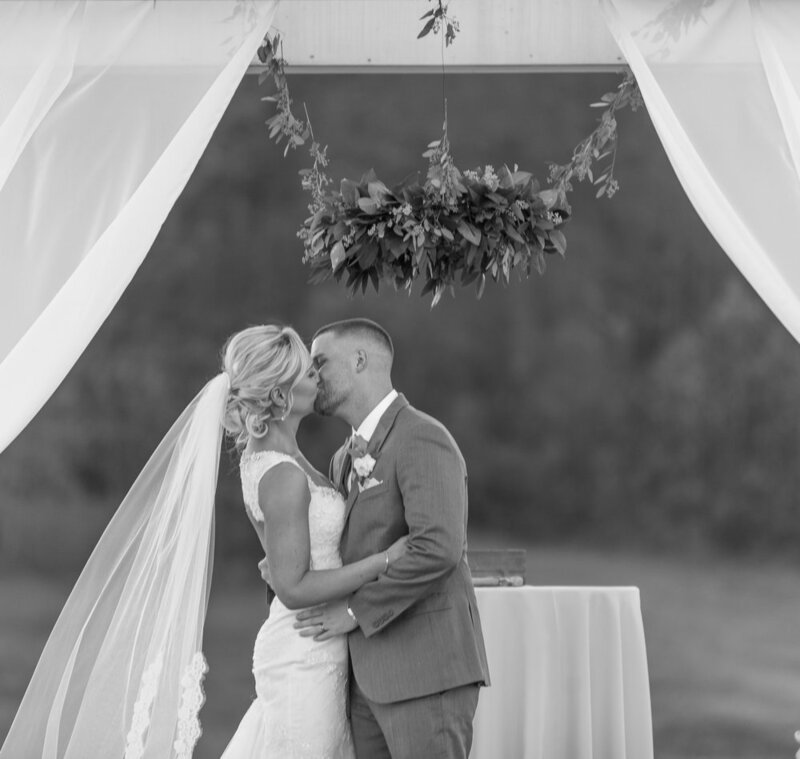 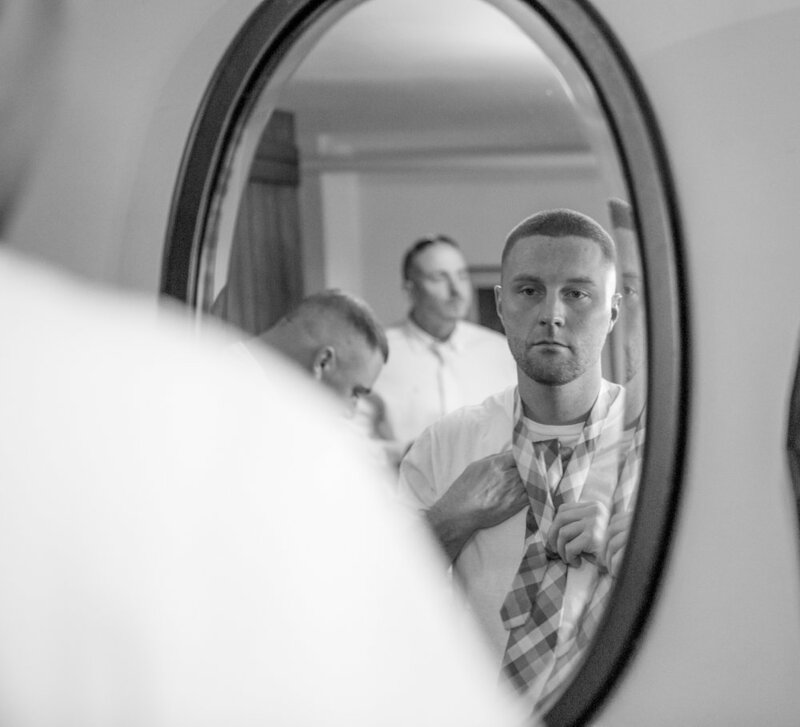 What an honor and a privilege it is for me to be able to witness and capture these brides and Grooms along with their families and friends on one of the most important days in their lives. 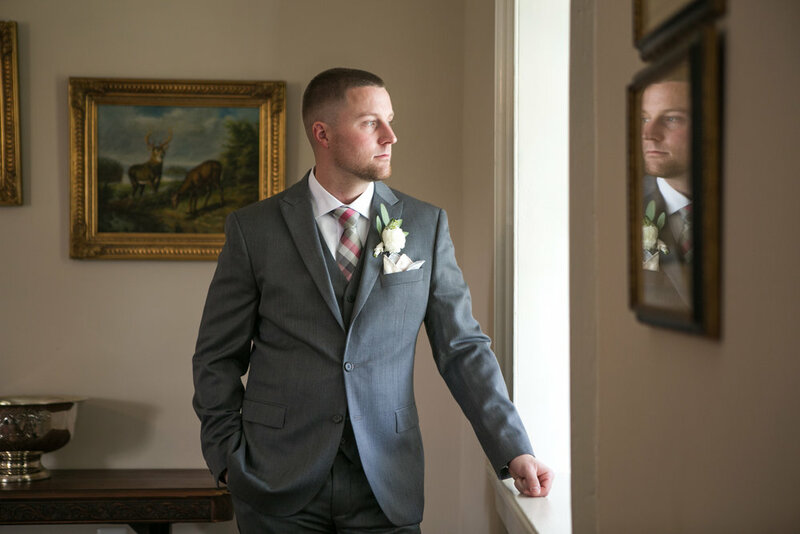 It is an amazing journey and I am so grateful that i get to do what I do, I never take it for granted and I am externally grateful. 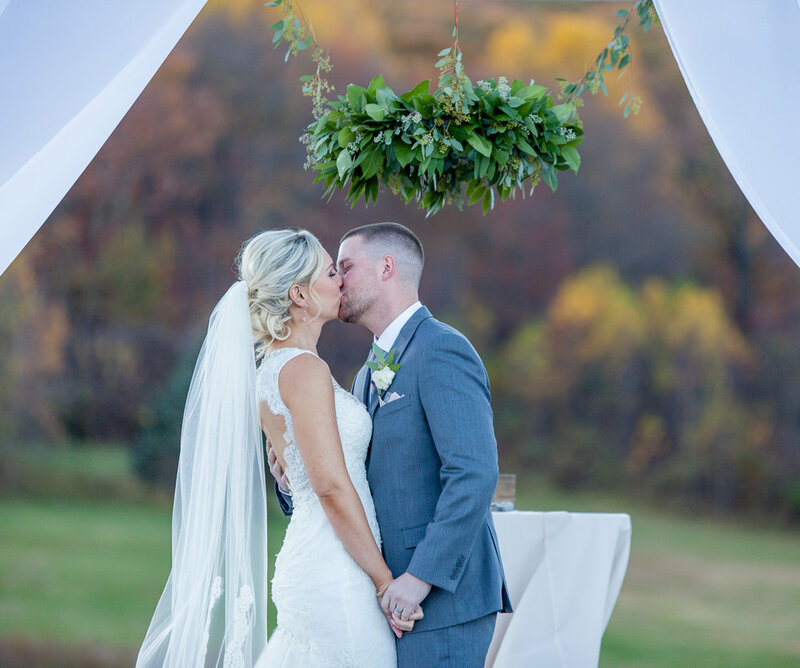 Love and Light to all!